iP3: New Design for iPhone 5 Revealed in Leaked Case Diagrams or is this the iPod touch 5? New Design for iPhone 5 Revealed in Leaked Case Diagrams or is this the iPod touch 5? 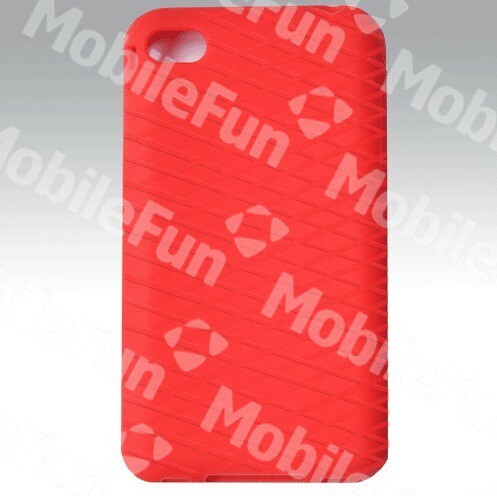 MobilePhone.co.uk has posted diagrams for an iPhone 5 case that allegedly reveals a new design for the popular smartphone. In April, former Engadget editor Joshua Topolsky detailed a radical teardrop redesign with a 3.7-inch screen and a home button gesture area. 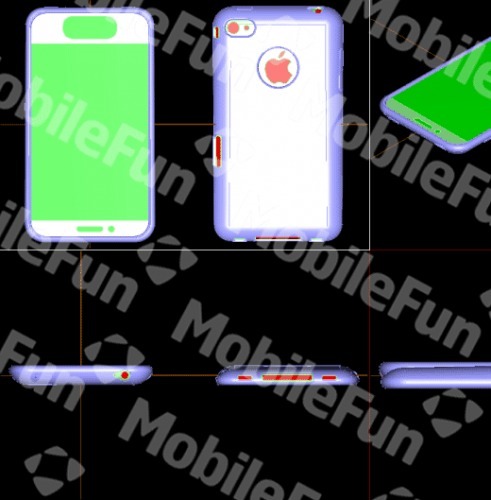 The case diagrams posted by MobilePhone seem to depict this design; however, MacRumors says they have received a reliable tip that this is not what the iPhone 5 will look like. The diagram below show a device with a larger 4-inch screen made possible by a smaller bezel. The phone's rear panel curves gently back around its edges, much like the iPhone 3G. A gap for the Apple logo suggests that perhaps the logo will serve as the iPhone's antenna. The physical home screen button has been replaced with a touch-sensitive ovaloid area which takes up the middle half of the bottom border which could be used for multi-touch gestures. The buttons have been moved to the opposite side of the device. The source of these diagrams is said to be a Chinese case manufacturer. Although their authenticity is questionable, recent reports have predicted a major redesign for the upcoming iPhone. This might just be the iPod touch 5th generation, just like there where many cases prior to the iPad 2 release that where completely wrong, these are also wrong at least in our opinion.